Dentistry today goes well beyond making sure your teeth and gums are healthy. 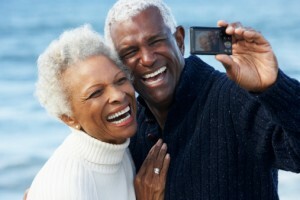 Of course, a healthy smile is a primary concern, but equally important is a beautiful smile. 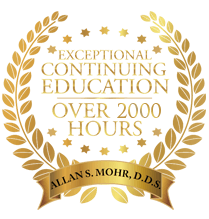 Dr. Allan S. Mohr offers a number of cosmetic and restorative dentistry treatments that can improve your smile and boost your self-confidence. 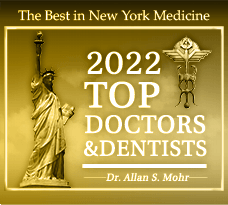 For many years, Dr. Mohr has been the cosmetic dentist Massapequa Park, NY, relies on to maintain and create dazzling smiles. One of the most significant things you and Dr. Mohr can do to maintain or improve your smile is make sure you have all of the teeth you need. When teeth go missing, which can happen as a result of severe decay, gum disease, traumatic injury or even genetic direction, the importance of replacing those teeth cannot be overstated. And while there are several tooth replacement options, perhaps the most lifelike are dental implants. Like a natural tooth, a dental implant is comprised of a root and crown. The “root” consists of a small titanium post that is implanted into the jaw bone beneath the open socket of your missing tooth. With healing time, the post and surrounding bone tissue fuse to form a strong foundation for the “crown”—either a custom designed porcelain crown or an implant retained denture. For strong, comfortable and durable dental implants, Massapequa comes to Dr. Mohr. Although a healthy smile is our first concern, not far behind is our desire for you to have a beautiful smile, too. We offer a comprehensive menu of cosmetic dentistry procedures including cosmetic bonding, porcelain veneers, porcelain crowns and teeth whitening. By far the most popular and the easiest cosmetic treatment is teeth whitening. Dr. Mohr offers both in-office teeth whitening and take-home whitening. With either Kör Whitening Deep Bleaching or Zoom! Whitening, you can have a smile that is several shades whiter in only one office visit. Both systems are completely safe and effective. So, sit back, relax and de-stress in one of our massage chairs while we whiten and brighten your smile. Or if you prefer to whiten in the comfort of home, we can give you custom-fitted trays and whitening gel to use on your own time. 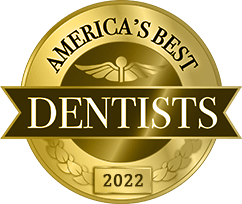 To restore your smile with dental implants, or to improve your smile with teeth whitening, Massapequa Park, NY, counts on Dr. Mohr and you should, too. 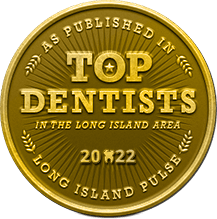 We welcome all patients located in and around the area including Massapequa Park, Seaford, Wantagh, Lindenhurst, Farmingdale and beyond. by: allanmohr at June 16, 2015 .